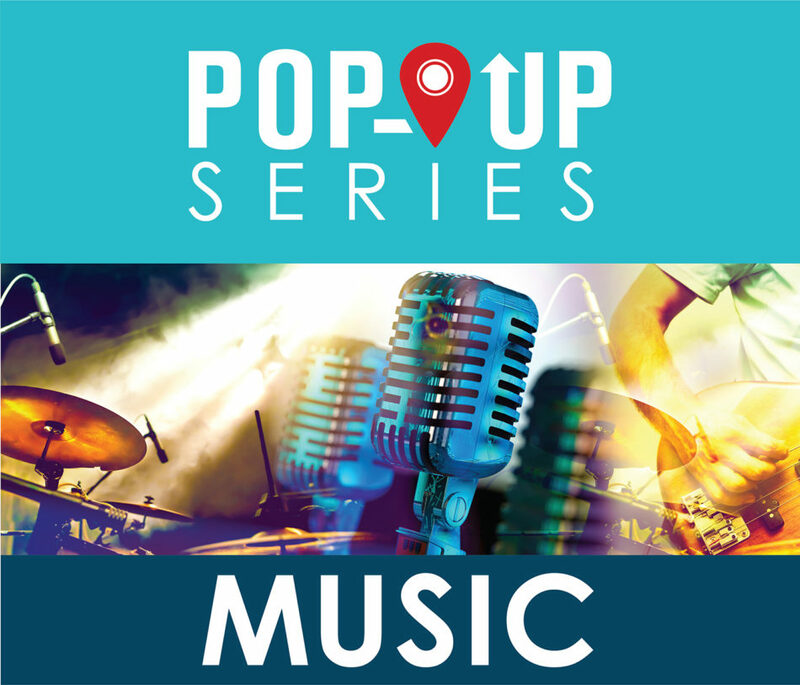 The Pop Up Music Series happens all year long! During the summer months of June, July and August, musicians entertain evening strollers with music in the Paseo alleyway off Main Street. During other times, the music Pop Ups around the City in different venues as a stand alone or as a part of other events!